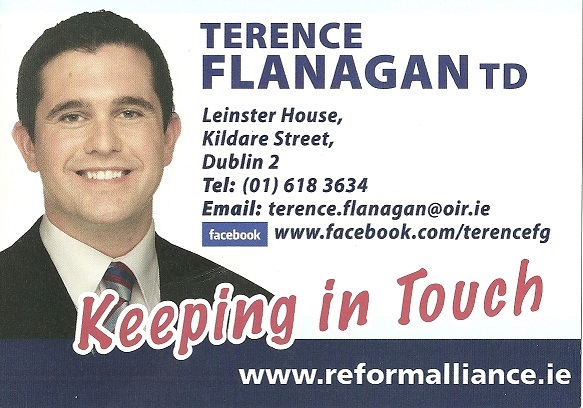 A “Keeping In Touch” Canvass Card from Terence Flanagan then of The Reform Alliance. 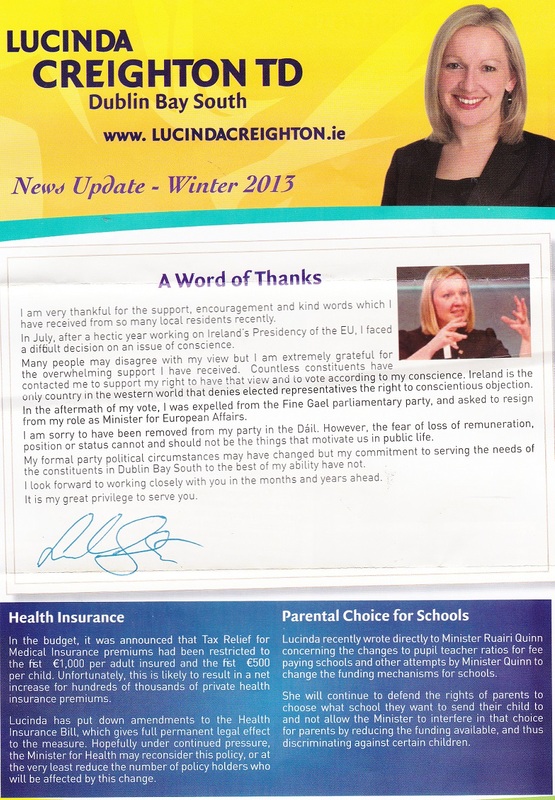 A news update from former Fine Gael TD Lucinda Creighton. 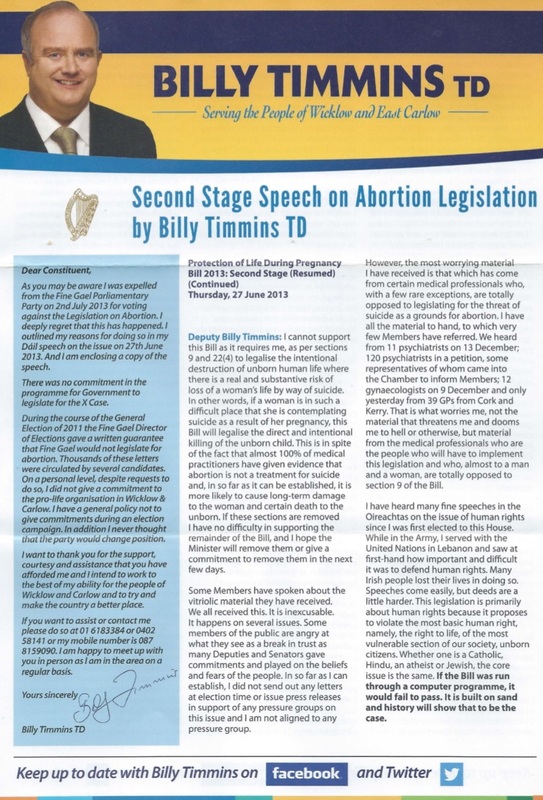 In it she thanks people for their support since she left the party and outlines the policies of the Reform Alliance. 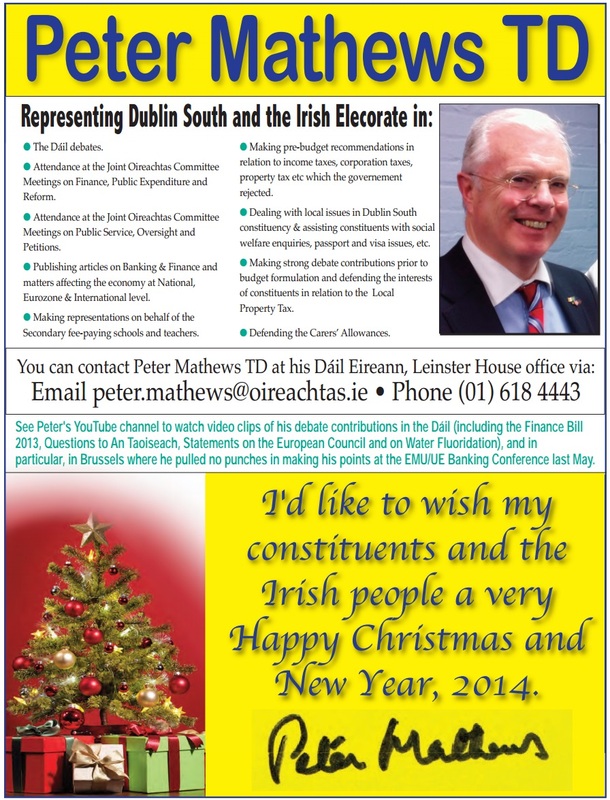 It also contains local news.